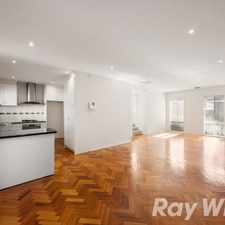 This apartment is in the Watsonia North neighborhood in Melbourne. Nearby parks include A.K. Lines Reserve, Fell Reserve and Loyola Reserve. 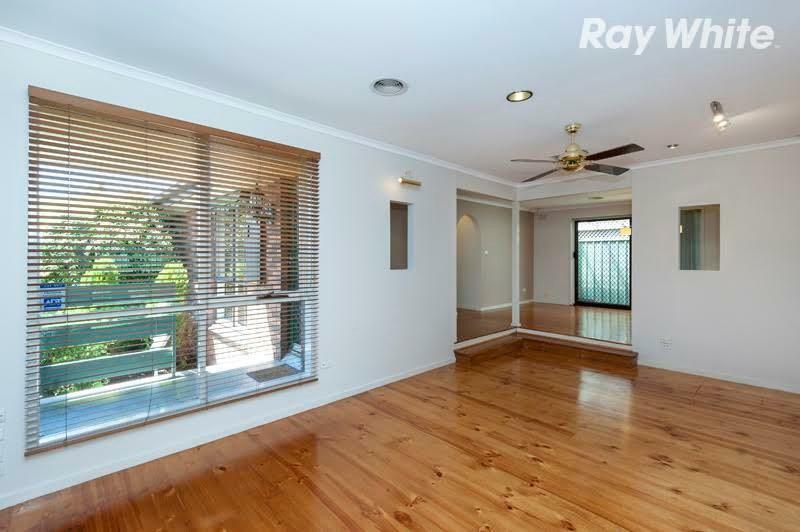 35 Kurrajong Crescent has a Walk Score of 30 out of 100. This location is a Car-Dependent neighborhood so most errands require a car. 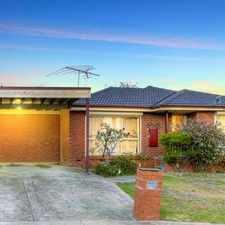 Moments away from Greensborough Plaza, local schools, public transport and parks, this well presented family home is one not to miss! 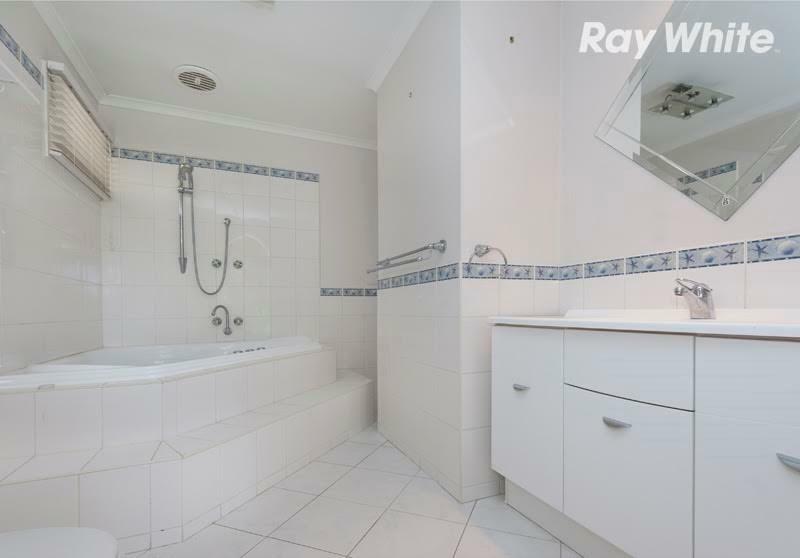 Comprising of: spacious kitchen with adjoining meals area, lounge room, 3 sizeable bedrooms with mirrored BIR's and master with spa ensuite, central bathroom with separate toilet, laundry with external access and single carport. 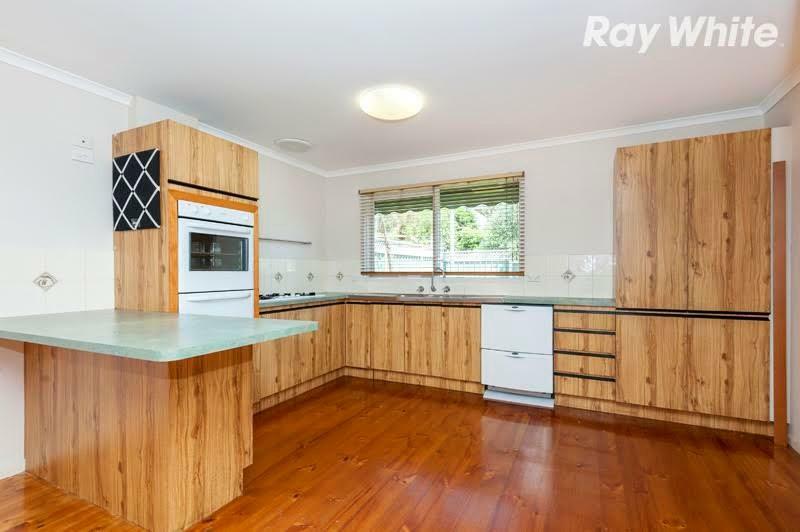 Special features include: dishwasher, ducted heating, evaporative cooling, split systems in all bedrooms, polished floorboards, storage shed and low maintenance yard. Make it yours today! 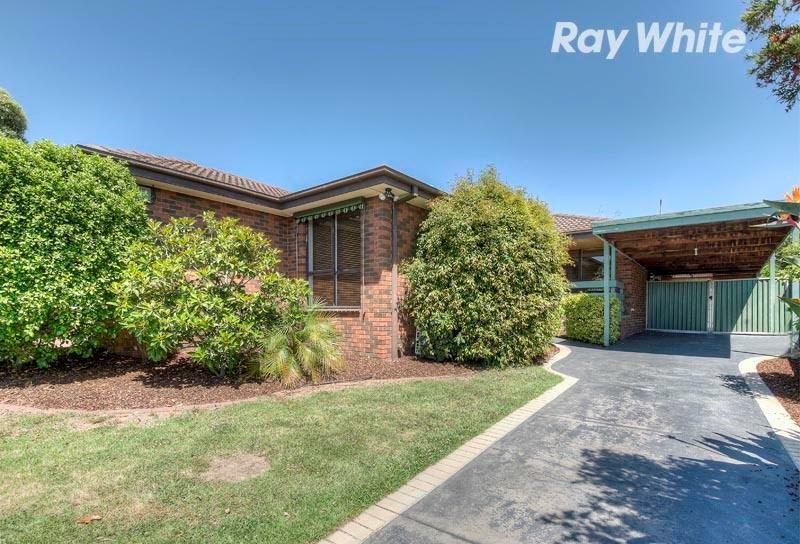 Explore how far you can travel by car, bus, bike and foot from 35 Kurrajong Crescent. 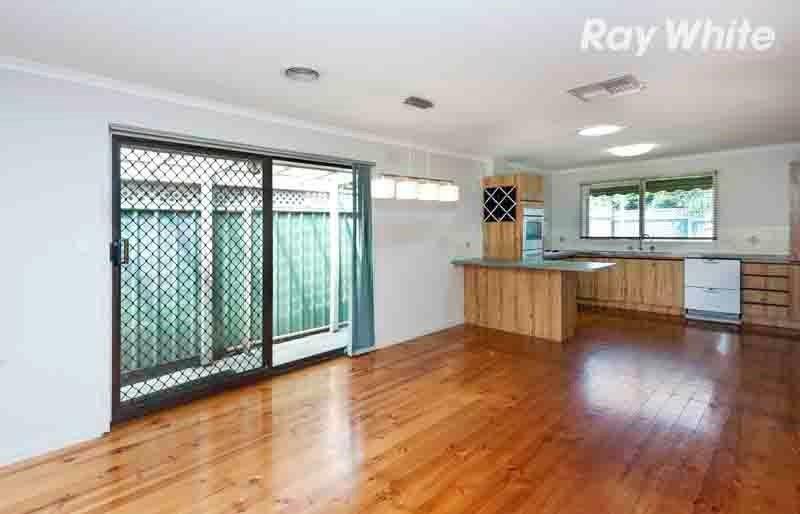 35 Kurrajong Crescent has some transit which means a few nearby public transportation options.  View all Watsonia North apartments on a map. 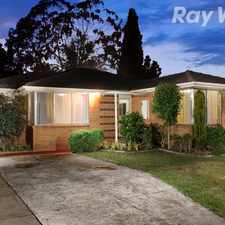 35 Kurrajong Crescent is in the Watsonia North neighborhood. 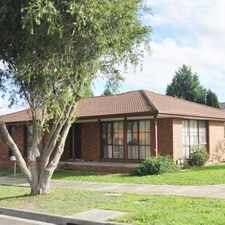 Watsonia North is the 251st most walkable neighborhood in Melbourne with a neighborhood Walk Score of 44.